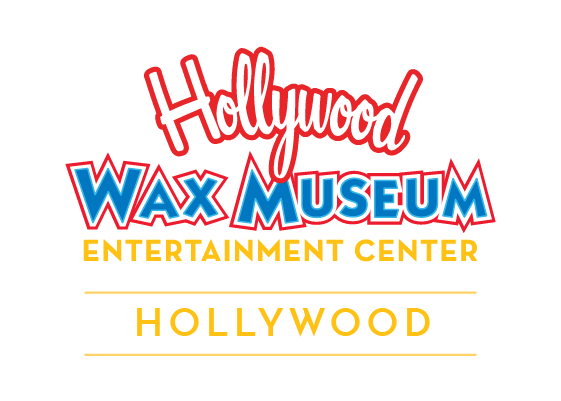 FUN THINGS TO DO IN LA: VISIT HOLLYWOOD’S ORIGINAL WAX MUSEUM! Get to know your favorite stars and pop culture icons in a way that is unattainable anywhere else. You’ll be able to walk right up and look into the eyes of full-size wax figures that began as clay sculptures and are now life like presences. You’ll also find props and costumes to give you just the right look for your pics with current and classic stars. Whether you’re walking the red carpet, laughing it up with comedic actors, or attending a star-studded party, the experience brings you inside Hollywood as an A-list pal. It’s all the more fun that you get to “Come Play with the Stars” in the same historic building where we started 53 years ago! Just take a few steps east from Highland Avenue and find one of the most iconic things to do in LA. Horror section is the best!! Fantastic experience and so life like. Love that you can be interactive with the props and stars! We took family and we all had a blast.